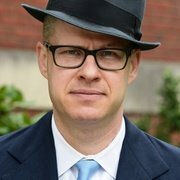 Max Boot is a historian, best-selling author, and foreign-policy analyst who has been called one of the “world’s leading authorities on armed conflict” by the International Institute for Strategic Studies. He is the Jeane J. Kirkpatrick Senior Fellow in National Security Studies at the Council on Foreign Relations, a columnist for the Washington Post, and a Global Affairs Analyst for CNN. Max Boot’s latest work of history, The Road Not Taken: Edward Lansdale and the American Tragedy in Vietnam (Norton/Liveright, 2018), was a New York Times bestseller and a finalist for the Pulitzer Prize in Biography. It was praised as an “epic and elegant biography” (Wall Street Journal), “judicious and absorbing” (New York Times), and “a superb scholarly achievement” (Foreign Policy). 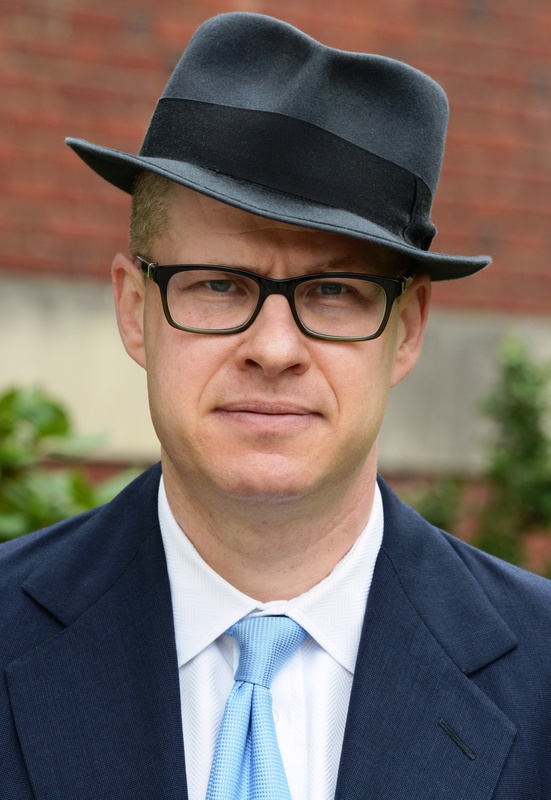 Max Boot was the author of another book released by Norton/Liveright in 2018—The Corrosion of Conservatism: Why I Left the Right—which was described as a “devastating dissection of conservatism’s degeneracy in America” by Andrew Sullivan in New York magazine and as “soul-searching” and “refreshing” by the New York Times. Max Boot is also the author of three previous books that were all widely acclaimed: the New York Times bestseller Invisible Armies: An Epic History of Guerrilla Warfare from Ancient Times to the Present (Norton/Liveright, 2013), which The Wall Street Journal said “is destined to be the classic account of what may be the oldest as well as the hardest form of war”; War Made New: Technology, Warfare, and the Course of History, 1500 to Today (Gotham Books, 2006), which was hailed as a “magisterial survey of technology and war” by the New York Times; and The Savage Wars of Peace: Small Wars and the Rise of American Power (Basic Books, 2002), which won the 2003 General Wallace M. Greene Jr. Award from the Marine Corps Heritage Foundation as the best nonfiction book pertaining to Marine Corps history and has been placed on Army, Air Force, Marine Corps, and Navy professional reading lists. Boot was a senior foreign policy adviser to John McCain’s presidential campaign in 2007–08, Mitt Romney’s campaign in 2011–12, and Marco Rubio’s campaign in 2015-2016. He served as an adviser to U.S. commanders in Iraq and Afghanistan. He has lectured on behalf of the U.S. State Department and at many military institutions, including the Army, Navy, and Air War Colleges, the Australian Defense College, the John F. Kennedy Special Warfare School, West Point, and the Naval Academy. Before joining the Council in 2002, Boot spent eight years as a writer and editor at the Wall Street Journal, the last five as op-ed editor. From 1992 to 1994 he was an editor and writer at the Christian Science Monitor. In more recent years, Boot has been a columnist for Foreign Policy, a contributing editor to the Los Angeles Times, a member of the USA Today board of contributors, and a regular contributor to many other publications including the New York Times and Wall Street Journal. He serves on the boards of Intelligence Squared US and the Renew Democracy Initiative. Boot holds a bachelor’s degree in history, with high honors, from the University of California, Berkeley (1991), and a master’s degree in history from Yale University (1992). He was born in Moscow, grew up in Los Angeles, and now lives in the New York area. In this book, CFR Senior Fellow Max Boot offers a comprehensive history of guerrilla warfare and terrorism, and relates lessons of the past to current national security policy considerations. Teaching notes by the author. Max Boot recounts his extraordinary journey from lifelong Republican to vehement Trump opponent. From the isolated position of a man without a party, Boot launches this bold declaration of dissent and its urgent plea for true, bipartisan cooperation. The president’s first national security strategy eloquently sums up the U.S. role in the world and what should be done to defend it, but much of the document is at odds with what the president himself believes. Trump’s Worst Trip Ever. Until His Next One.